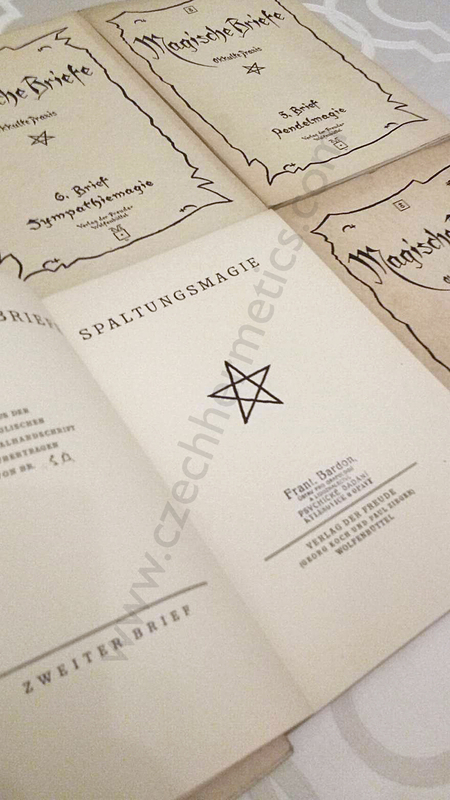 We feel very privileged to present our reader with new rare materials connected to the life of Franz Bardon. Only a few weeks ago, materials long considered to be lost, or even completely non-existent came to the surface after being hidden for about 50 years. 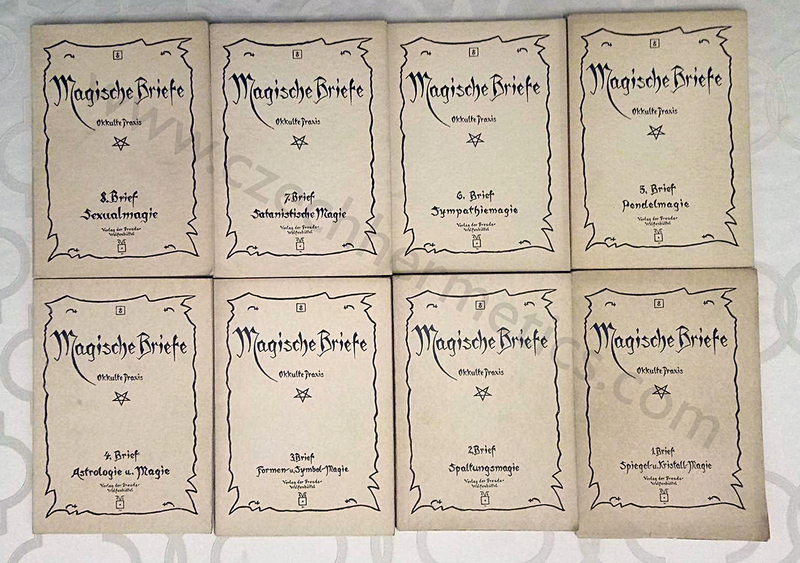 These are the eight ‘Magical Letters’ (Magische Briefe) – a series of publications from Fraternitas Saturni, which caused quite a sensation within occult circles in its day, and with this collection specifically being from Franz Bardon’s personal archive and with each book bearing Bardon’s personal stamp. 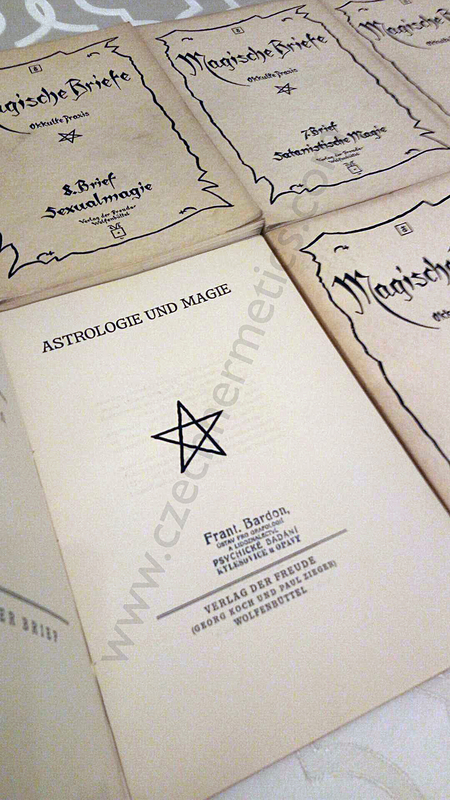 For a long time, it was unclear if Bardon owned any of these materials, or if there was any connection between him and Fraternitas Saturni. 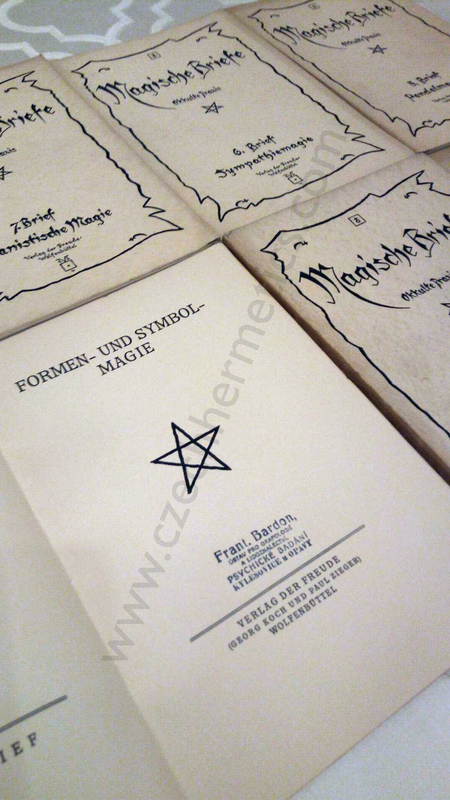 This shows the amazing variety of materials that Franz Bardon researched, along with his true hunger for knowledge and open mindedness that he later put in his own books. 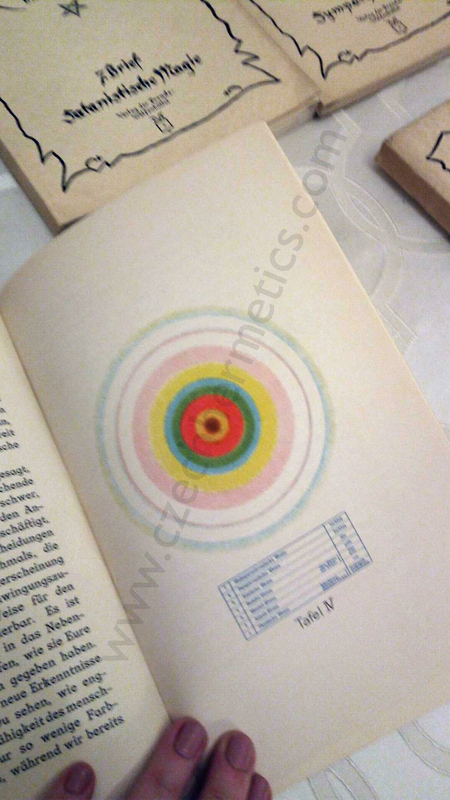 Next Post New Radio Show About Our Upcoming Book!